Mr Scaffold End of Financial Year Special. 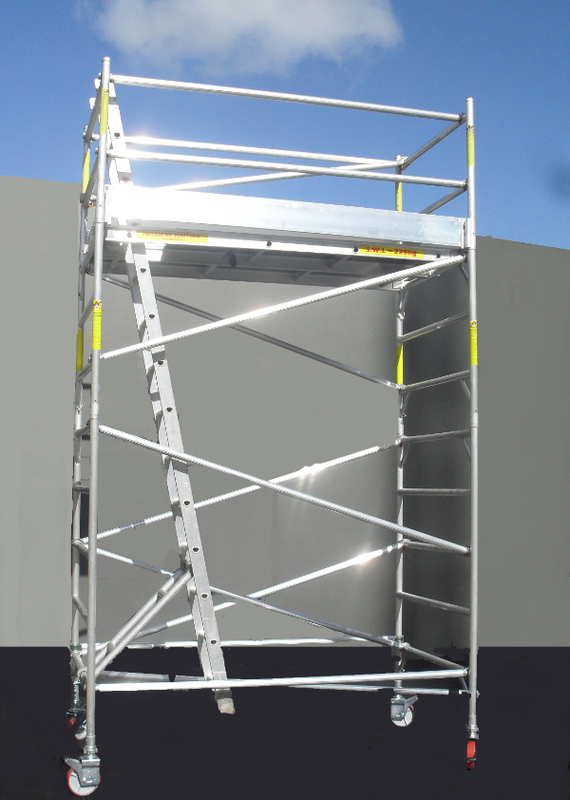 The ideal companion for all tradies, our SUPASCAF mobile aluminium towers are the perfect tool for just about any job where you need to get up high. With a safe working load of 450Kg these towers are the perfect tool for both the professional tradie or the DIY handy man. Pick up from our Sydney, Perth, Melbourne or Brisbane branches. Local metro delivery is $80. Please call if you are out of the metropolitan area – we can deliver anywhere in Australia!!! Copyright © 2016 Mr Scaffold Pty Ltd, All rights reserved.